Over the next few weeks, hockey pucks, rather than baseballs, will be flying at Fenway Park. 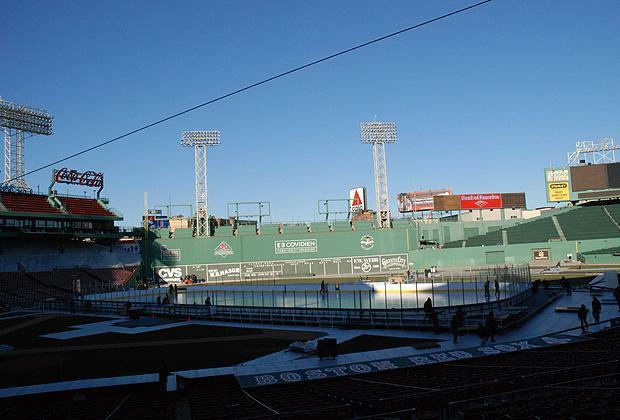 For the first time, Fenway will host the NHL's Winter Classic on New Year's Day, as the Boston Bruins will take on the Philadelphia Flyers. The following week, Boston University will play Boston College at the iconic park. Before the big Classic date, a few veteran hockey players skated with their proteges, like Joseph Kerry. He was all fired up despite a chill in the mid-morning air. "We're skating with the Boston Bruins and it's really fun!" Kerry said. The 7-year-old from Somerville was skating with Bruins defenseman Gary Doak. Kerry was among 17 local youth hockey players who were chosen to participate in the first skate recently. They were joined by former Bruins and their kids. Many of the alumni, such as right winger Cam Neely, grew up playing pond hockey. Neely said that being on the ice at Fenway reminded him of his childhood. "We're used to skating with a bunch of trees around, and you gotta watch out for leaves in the ice, so this is a little different. But it does bring it back, skating outdoors. Obviously it's something a lot of us did as kids," said Neely. Bruins legend Bobby Orr said he learned to play the game outdoors, too, and he's excited about the Winter Classic here. "The sound is the same as it was on the river, and it brings back great memories. I think it's going to be an outstanding event," said Orr. On Jan. 1st, the league's organizers expect a packed park, with 40,000 fans watching the Bruins face off against the Flyers. There have been more than 300,000 ticket requests for the game. So how did the grassy field turn into an icy rink? NHL spokesperson Jamey Horan said the league took painstaking care to guard against damaging the hallowed ground. "We spent probably three or four days just protecting the field," he said. Horan indicated that about 6,000 pieces of armor deck were laid down to protect the field. Insulation under the rink protects against moisture. Workers sprayed 1,000 gallons of water to form 30-foot-long interlocking panels of ice, and crews built raised decks around the rink, which extend from what would be first to third on the baseball diamond. Come New Year's Day, it's a space for the Bruins and the Flyers in the NHL Winter Classic. For those lucky enough to have scored tickets, regular folks will also be able to lace up their skates at Fenway during a free skate on January 3rd and 10th. 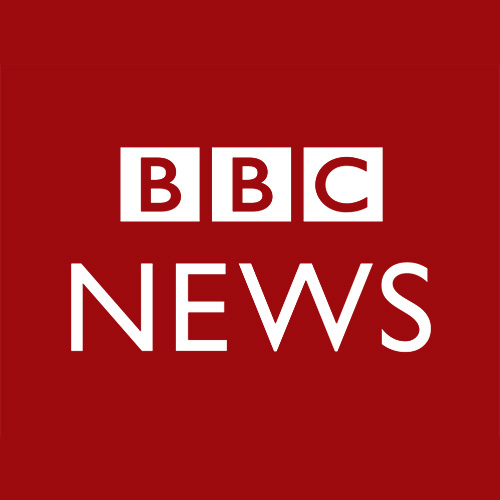 This program aired on December 30, 2009.